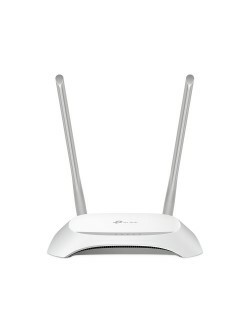 Router neutro 1 WAN 4 LAN 10/100 con wifi 802.11 b/g/n. 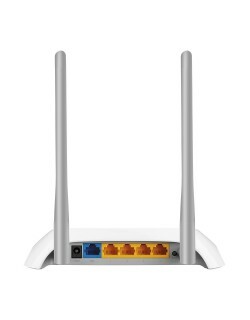 Autoaprovisionamiento y TR69 preinstalados. 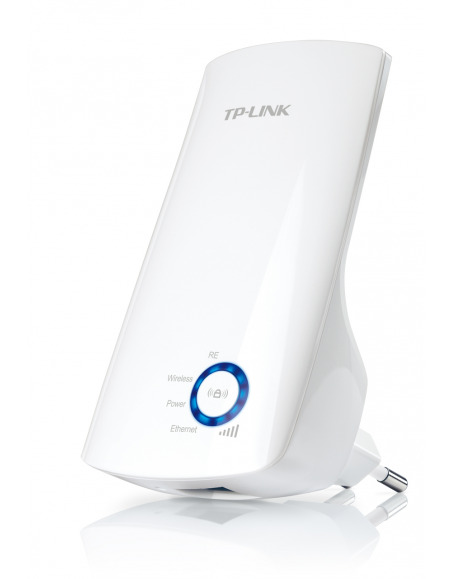 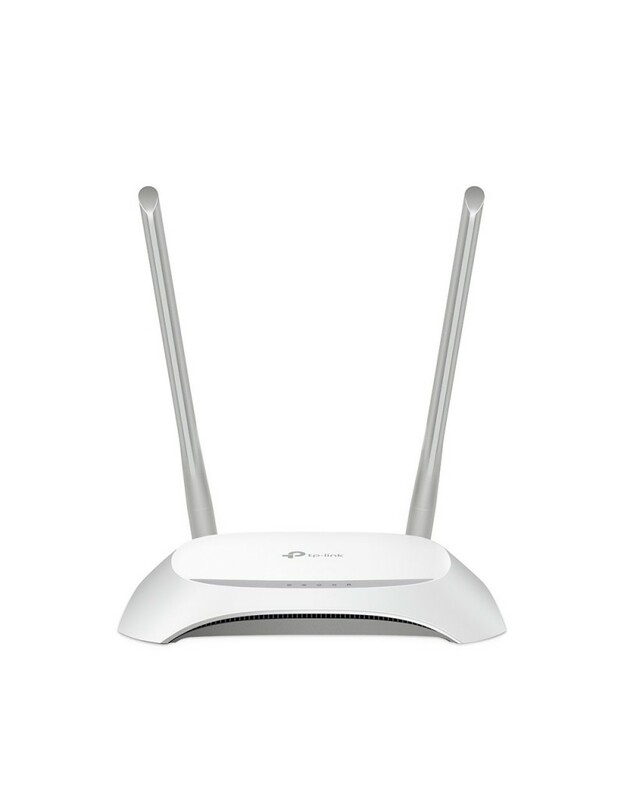 TP-Link’s TL-WR850N is a high speed solution that is compatible with IEEE 802.11b/g/n. 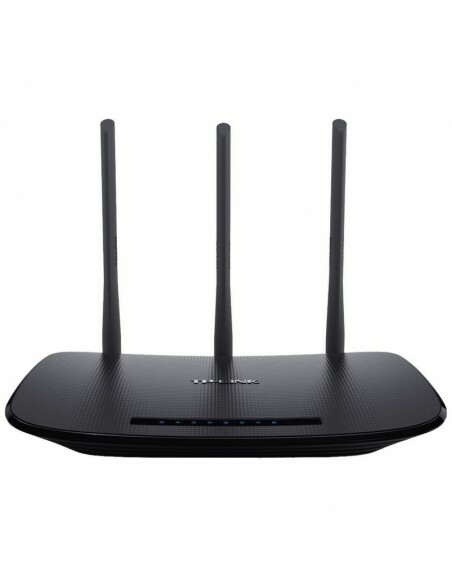 Based on 802.11n technology, TL-WR850N gives users wireless performance at up to 300Mbps, which can meet your most demanding home networking needs, such as HD streaming, online gaming and large files downloading. 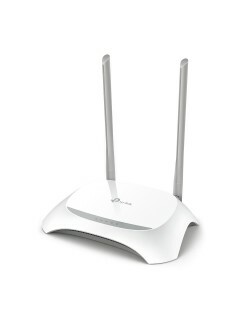 Enable WISPs to customize default configurations according to their requirements, it solves the WISP’s problem when end users reset the device.